Orthognathic surgery, also known as “jaw surgery”, is used to correctly align an improper bite or jaw position. If you are thinking of undergoing jaw surgery, here are a few tips to help you with your recovery. 1. Get Plenty of Rest A key to helping your body recover is to rest as much as you can. Find things to keep you entertained as you take it easy such as coloring, reading, or a new TV show. Keeping yourself entertained will help the time to pass faster. 2. Stay on a Regular Schedule While resting is important, staying on a regular schedule will help you feel productive while you recover. As you begin to feel mobile, take short walks outside. 3. Apply Heat and Ice Applying heat and ice regularly will help to combat facial swelling and reduce your discomfort. You will be the most swollen during your first week of recovery. Keep an extra ice pack in the freezer so you always have one ready to go. 4. Meal Prepping Meal prepping before your procedure will help you in the long run. 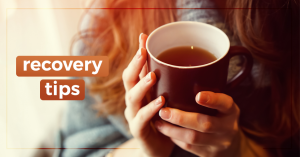 During recovery, you may not feel like cooking. Having pre-planned meals will let you easily prepare nutritious meals with minimal effort. Some great meal ideas to prepare ahead of time are smoothies, soups and homemade juices. Corrective jaw surgery recovery can seem like a long process, but once your jaw has healed, you will have a more healthy, attractive and functional jaw. 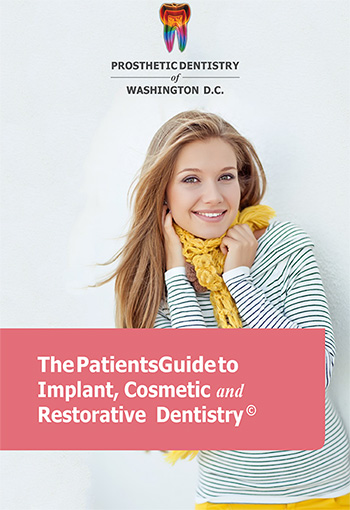 If you believe that you would be a good candidate for jaw surgery, contact our office for a consultation at Prosthetic Dentistry of Washington D.C. Phone Number 202-244-2101.